Do you sometimes enjoy biking to work? Thinking about it but need some encouragement? 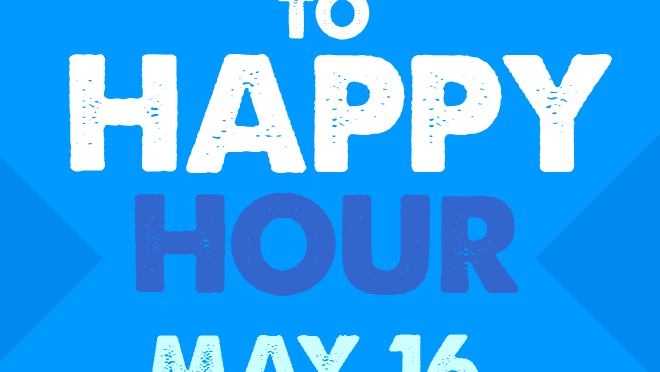 Join us for Happy Hour and the Bike Commute Festival on Friday. Please join us whether you ride on this day or not …. Come meet people who ride locally and swap ideas, tips and stories. Learn about programs and how you can get involved in the movement to create better bikeways and walkable cities and towns in our region. THANK YOU to our sponsors – Realtor, Rick Phillips, Carnegie’s, and Redding Distributing Company. 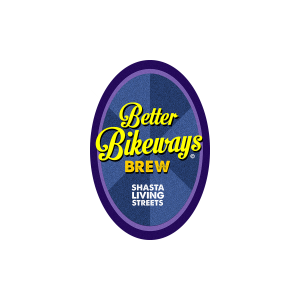 And enjoy Shasta Living Streets Better Bikeway Brew, a blond ale from Deschutes Brewery! The film was written, produced, and directed by independent California filmmaker Billy Savage and released on October 8, 2006.